Harper Higgins (what a great name!) is a reserved art history professor looking for tenure, until she literally bumps into soldier/dog-walker/artist Tom Stone and realizes she’s really looking for something more. Oooooh I just loved that Tom Stone. Talk about the perfect alpha … he’s an ex-soldier, doesn’t take crap from anyone, lives on a boat, doesn’t talk about his feelings but he HAS feelings, and shows his sensitive side when he’s supposed to. Harper is a pain in the neck who won’t get out of her head or out of her own way. 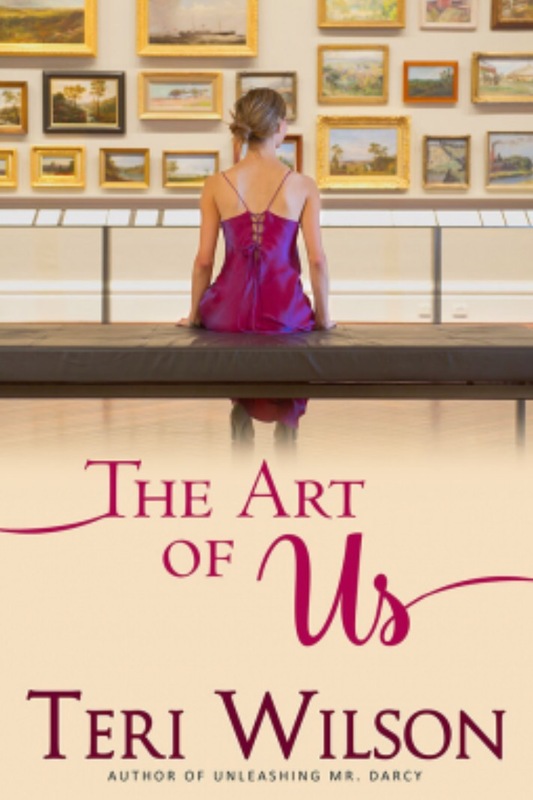 But between her friends, her part time job teaching social art classes, and that handsome Tom Stone… well, Harper figures out a couple things that might do her some good. I liked the art discussions — I learned some fun facts! — as well as Frank’s flowers, the art classes (it’s a big thing where I live – go as a group to paint a picture while having a glass of wine), and the chemistry between Harper and Tom. The writing was fun and funny, even when addressing some serious issues.